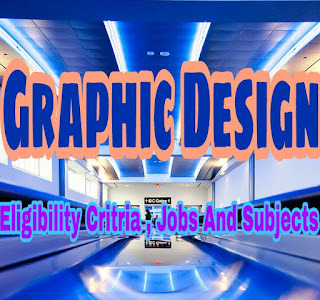 Home Career Graphic Design Eligibility Critria , Subject s And Jobs . We can also known Graphic design as communication design,because graphic designing is the process of visual communication and problem-solving using one or more of typography, photography and illustration. The field is considered a subset of visual communication and communication designes. Graphic design involve the art and practice of planning and projecting ideas and experiences with visual and textual content. The form of the communication can be physical or virtual, and may include images, words, or graphic forms.Graphic designer uses the typography, visual arts and page layout techniques to create visual compositions . The experience can take place in an instant or over a long period of time. The work can happen at any scale, from the design of a single postage stamp to a national postal signage system, or from a company’s digital avatar to the sprawling and interlinked digital and physical content of an international newspaper. It can also be for any purpose, whether commercial, educational, cultural, or political.Graphic design teach us the fundamental principles of graphic design: imagemaking, typography, composition, working with color and shape... foundational skills that are common in all areas of graphic design practice. 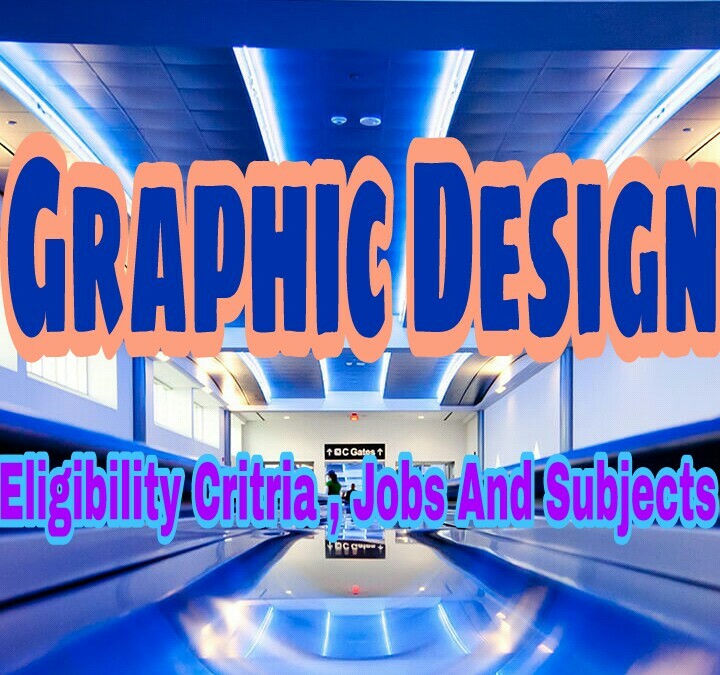 ◆ The student who is interestd in graphic designing that should persue 10 + 2 with any stream through a recognized board and must obtained minimum 50 % marks . ◆ Fluency in English with strong computer skills .